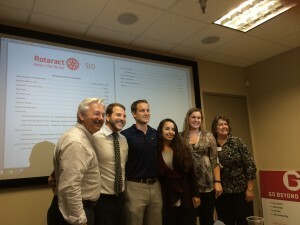 We were pleased to welcome District 5240 Governor for 2015-2016, Jim Bell. With over 30 years experience in the television or radio business, Jim has played a significant role with the P.R. 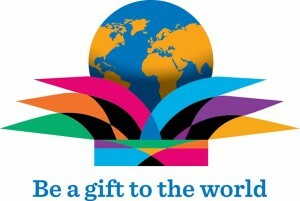 grants from Rotary International by targeting adults through radio about joining local Rotary Clubs. 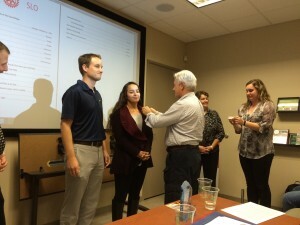 At our meeting, two of our new members (Michael Hicks and Nadia Lillie) were pinned by DG Jim Bell with the assistance of PE Rachel Fuller.